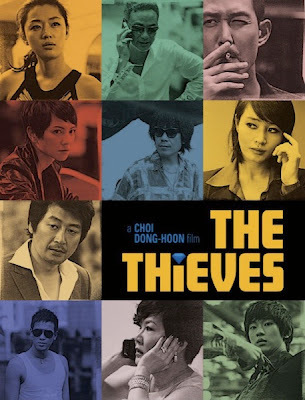 Choi Dong Hoon's The Thieves has been on my radar for a while, thanks to the presence of Simon Yam in the cast list. 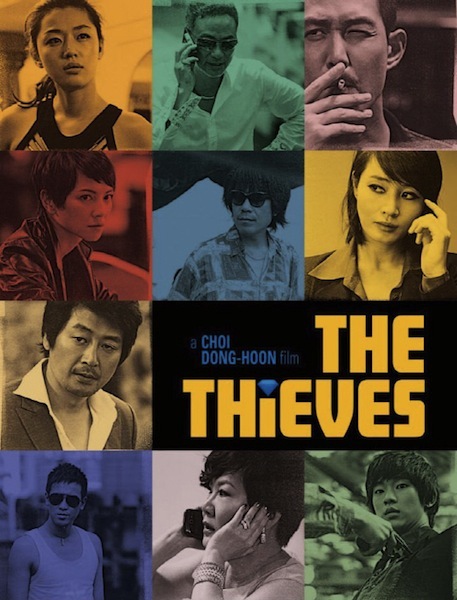 Described as a Korean Ocean's 11, it's a heist movie with a huge cast of stars and looks set to be Korea's big Summer blockbuster. As well as Yam, Kim Yoon Seok features, who I was so impressed with in The Yellow Sea, I'd practically watch him in anything. 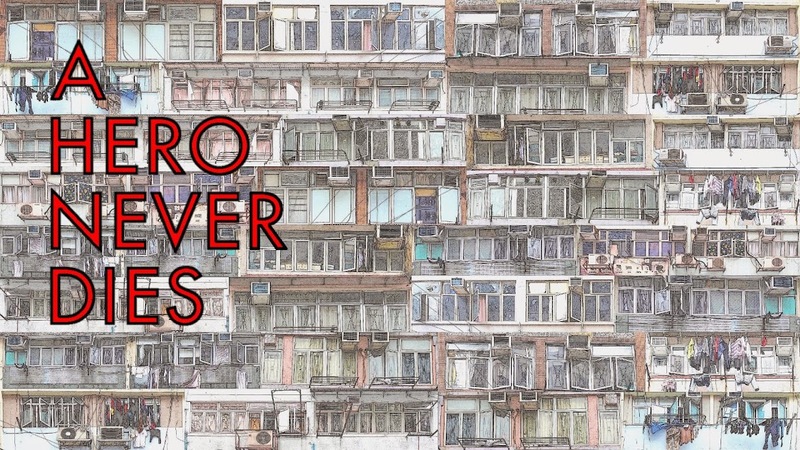 The teaser trailer doesn't give much away but shows enough to gain my interest outside of the casting, the fact some of it was filmed in Hong Kong doesn't hurt either. 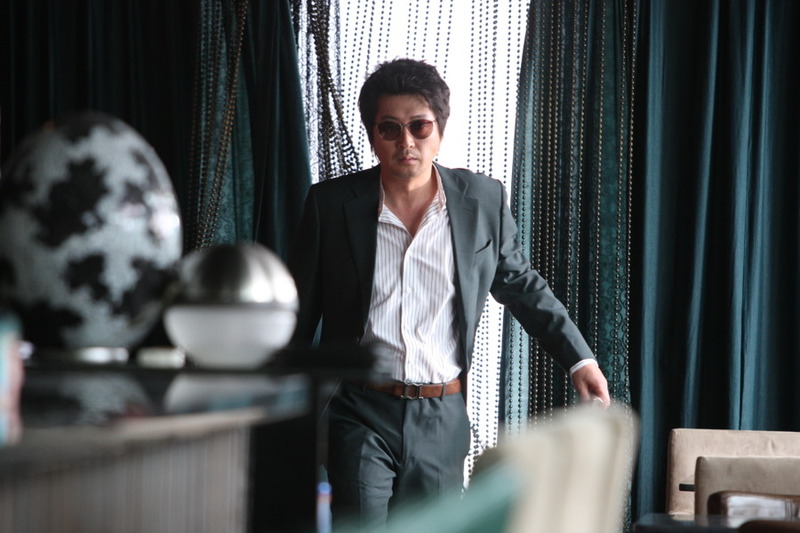 I'm hoping Choi Dong Hoon's film will be more than just the "Korean Ocean's 11", as I didn't care much for that film, not because of what it was or who was in it but because of the self congratulatory feel of the entire project. If everyone involved can avoid that, The Thieves could be a very entertaining summer movie. A few stills from the film. 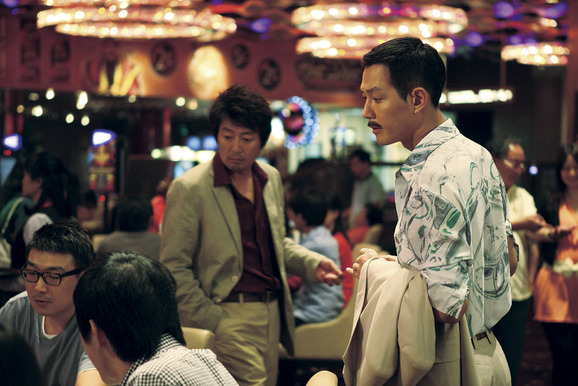 Given the job of stealing a priceless diamond called Tears of the Sun by an ex-partner, a gang of infamous Korean thieves have to work alongside a Chinese crew to infiltrate a Macau casino. Expect fireworks between the gangs, plenty of double and triple crossing, followed by a little more crossing of the double variety, but mostly expect Simon Yam to look real cool, just check him out in the shot above.